Have you got a new CMAX build going on? 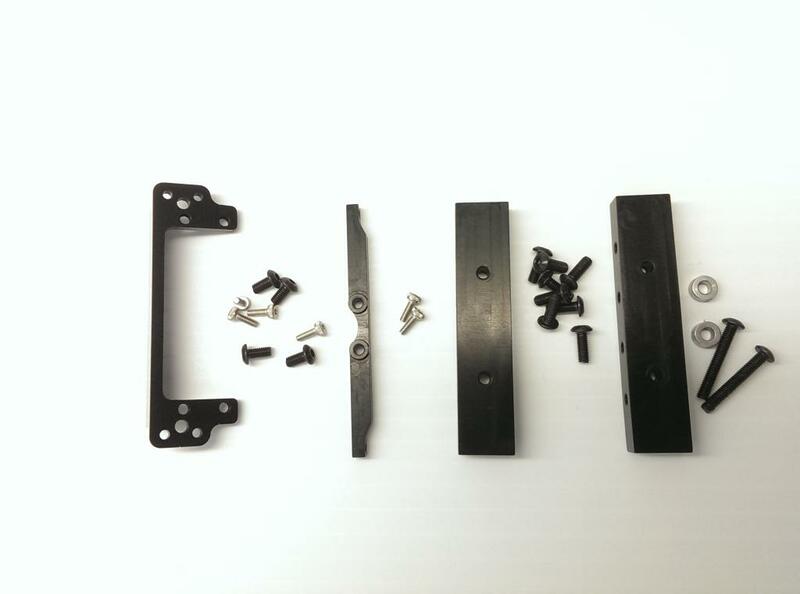 This Brace set will complete the ladder in the CMAX frame rail set. 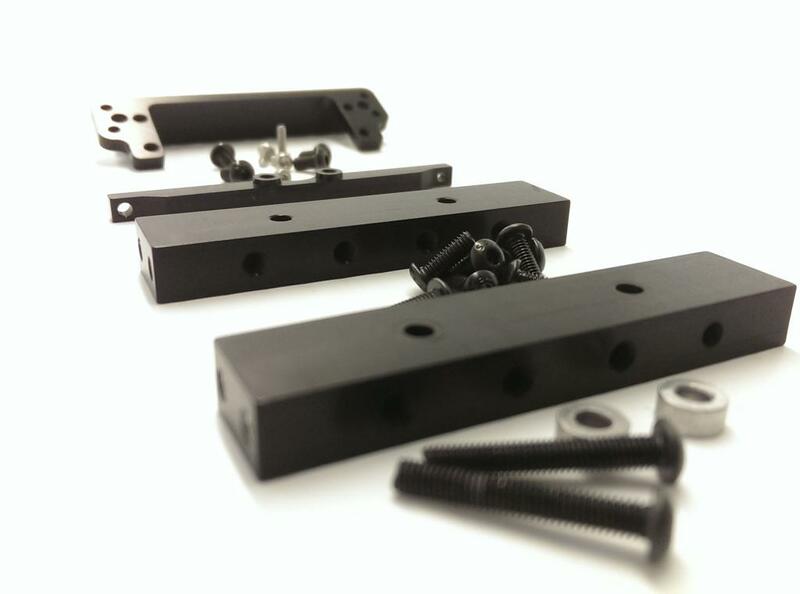 Included is the front servo mount, LRT2 TCase crossmember, and 2 frame mount bars for use as cross members, interior mounts, bumper mounts, or rear upper shock mounts.